As Director of the Ivory Boyer Real Estate Center, Flyn manages the advisory board, heads up the Utah Real Estate Challenge, participates in travel experiences and manages all aspects of the Ivory Boyer Real Estate Center. He is dedicated to creating opportunities for MRED students to network and interact with industry professionals. Flyn Dawson is also Senior Vice President of real estate at Zions Bank, where he’s responsible for syndicating, originating, underwriting, closing and managing income property loans throughout Zions’ footprint. He maintains a portfolio of commercial real estate debt facilities in excess of $500 million. Prior to Zions, Flyn was with JP Morgan, Bank One and Bank of Tokyo Mitsubishi in Los Angeles. 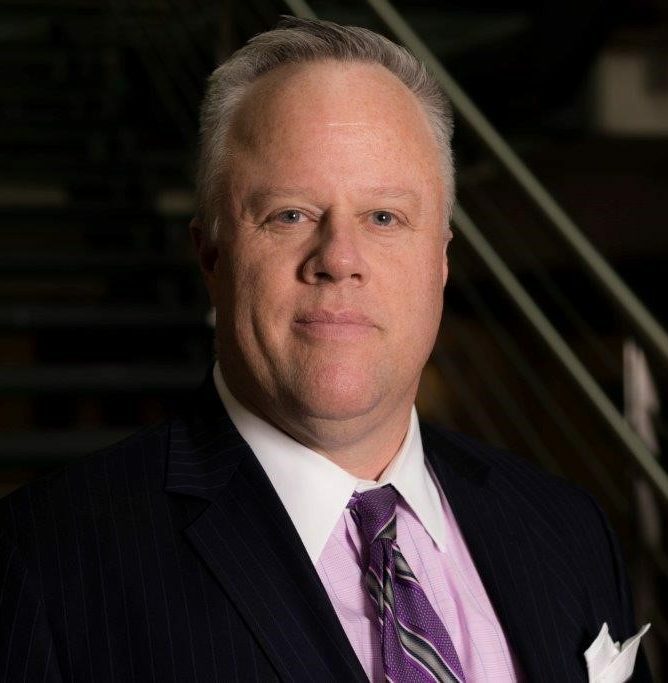 He is a recipient of the Wharton Leadership Certificate, a graduate of the American Bankers Association Stonier Banking School and an adjunct professor in the University of Utah’s Eccles School Master of Real Estate Development Program. Flyn was the recipient of the CCIM Utah Chapter Lender of the Year in 2013 and 2018. Flyn is a former Big Brother with the Big Brothers and Big Sisters of Utah Organization. He was honorably discharged from the United States Army’s 300th Military Intelligence Brigade.